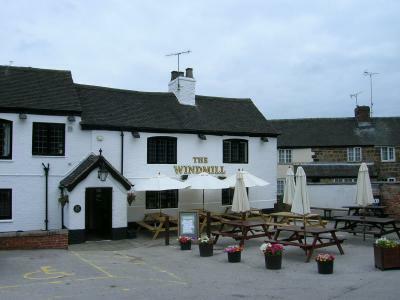 The Windmill Inn pub quiz is the only place to compete against Derby’s greatest minds. Join us as we attempt to find the greatest quiz team in town. The quiz master is Jake a presenter that loves testing your knowledge to the max!